How Can a Just God Send People to Hell? If God is a God of justice, how can He give the eternal punishment of hell for temporal sin? 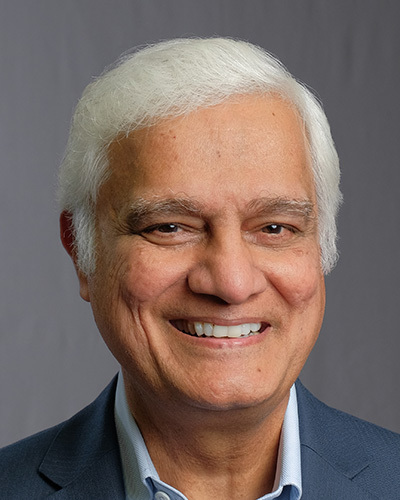 Join Ravi Zacharias and RZIM speaker Vince Vitale as they conclude the Q&A session at the University of Florida on today’s episode of Just Thinking.